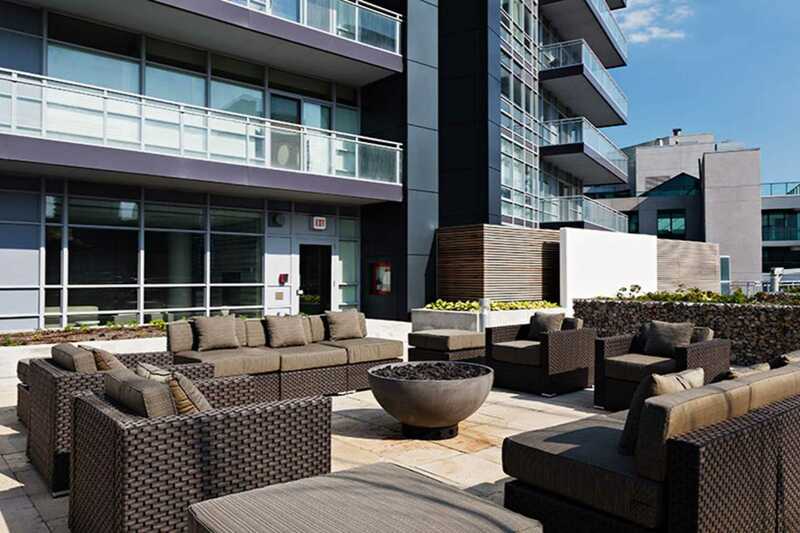 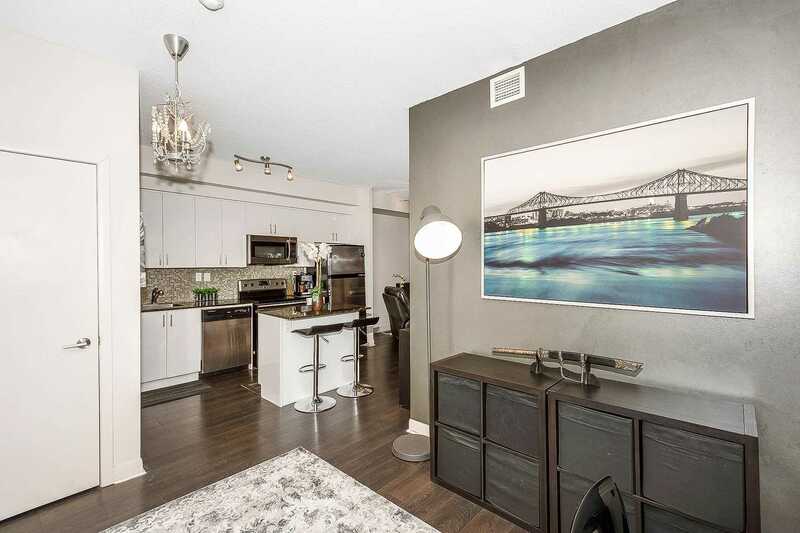 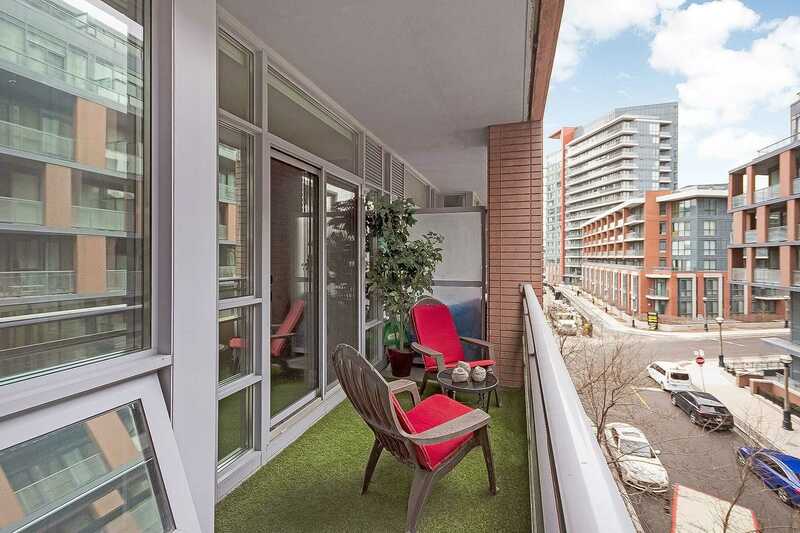 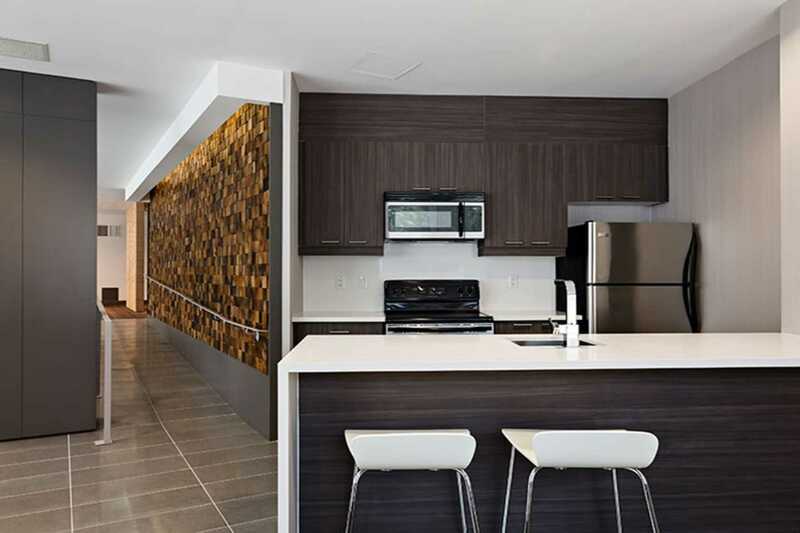 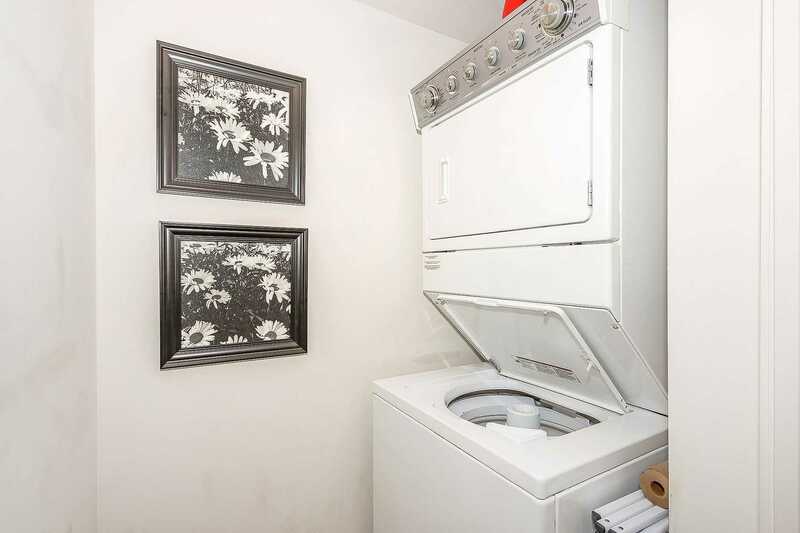 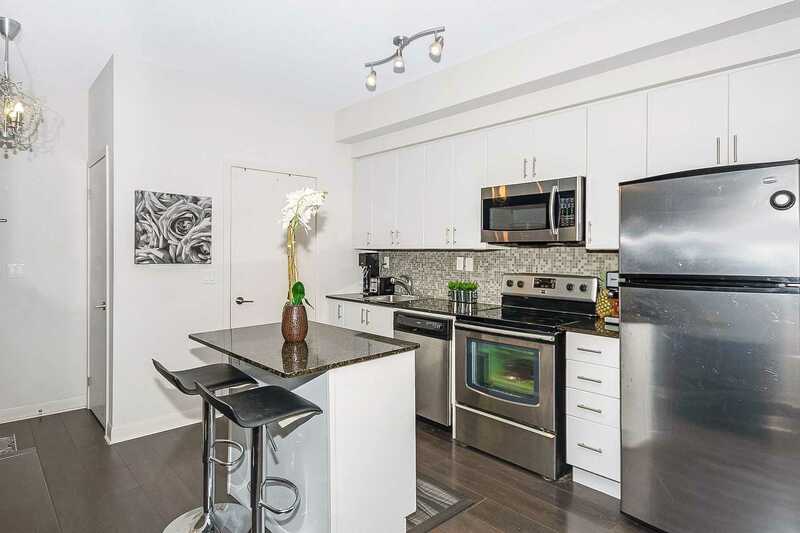 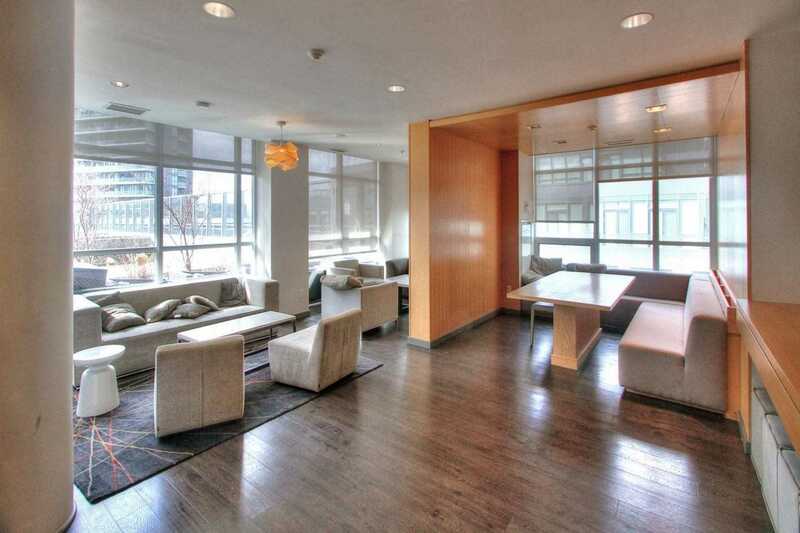 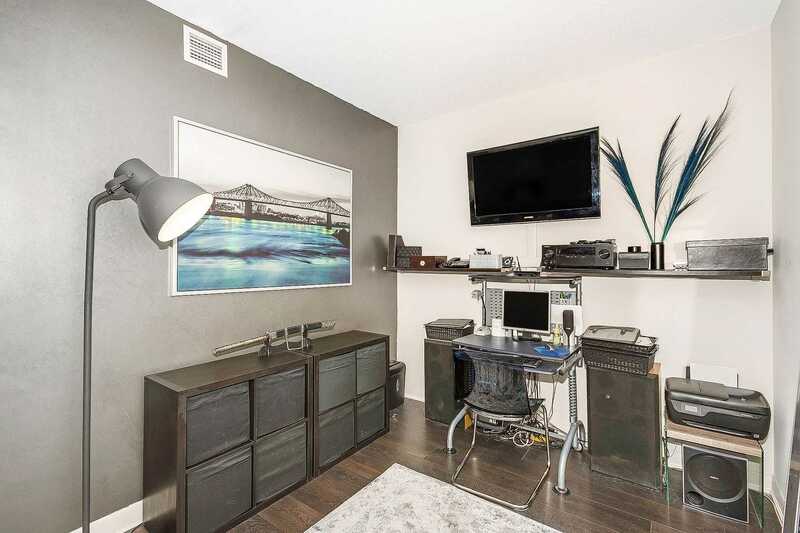 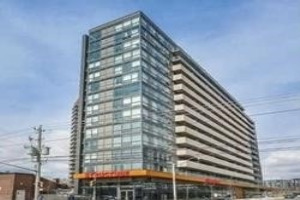 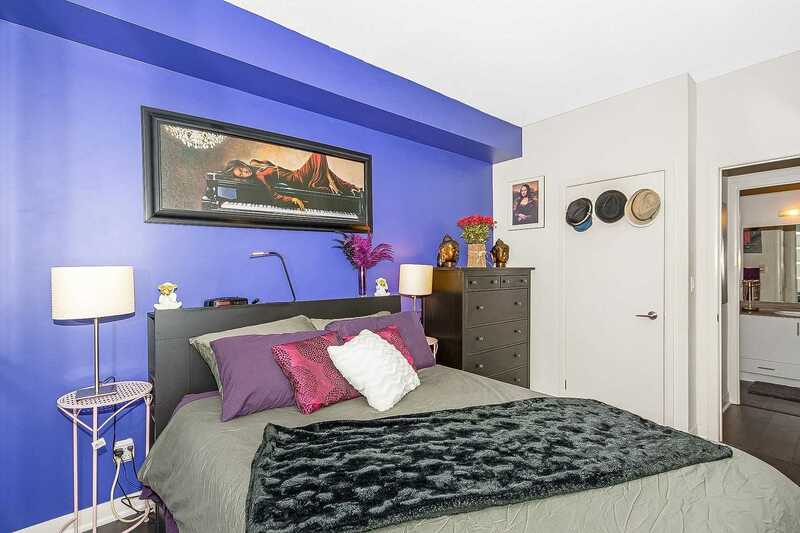 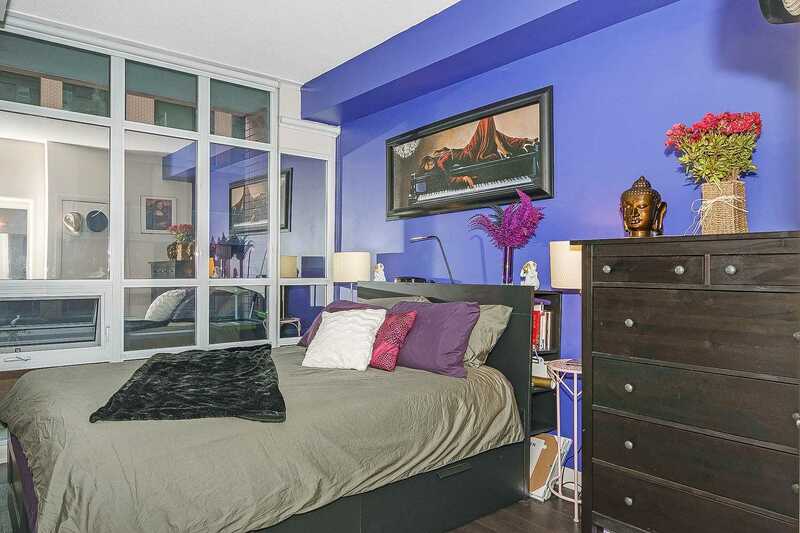 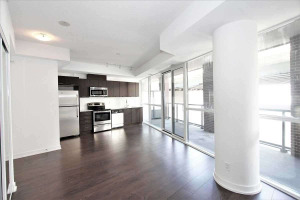 Top-Notch Location Steps To Everything Coupled W A Stunning 1+1 Bedroom+ Spacious Balcony + 1 Parking & 3 Lockers! 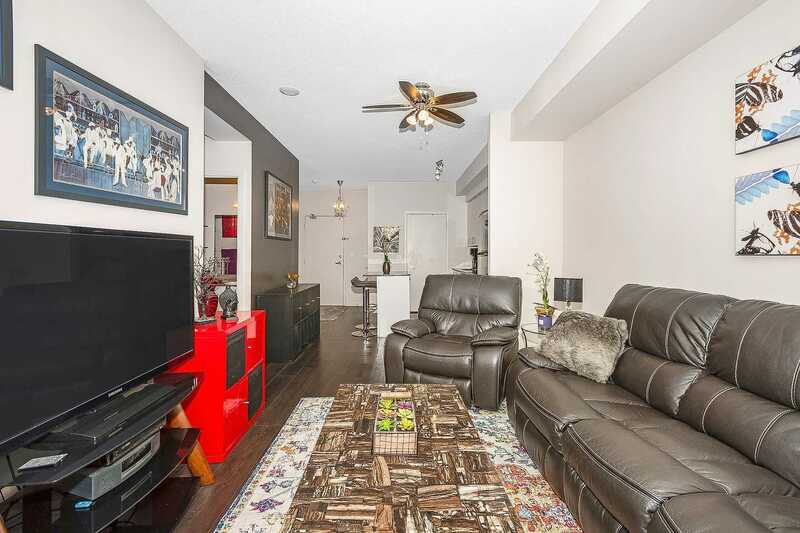 Move In Ready-9 Foot Clgs, Tastefully Decorated, No Carpet, Handy Privacy Tint On Cascading Windows/Door, Walk-In Closet W Gorgeous Mirrored Organizer;Lovely Bright White Kitchen Feat Centre Island W Breakfast Bar,Granite Counters,Stainless Steel Appliances,Tiled B/S & Rich-Toned Wide Planked Flring Thruout For A Nice Flow In This Very Chic Unit! 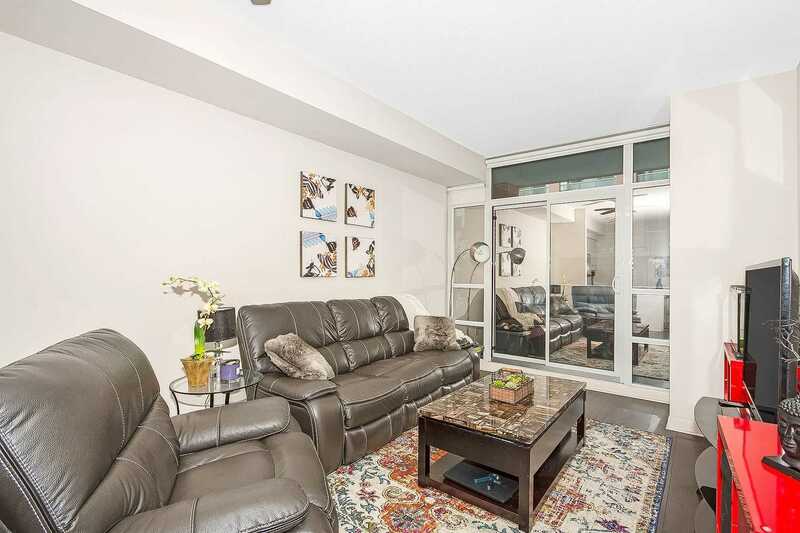 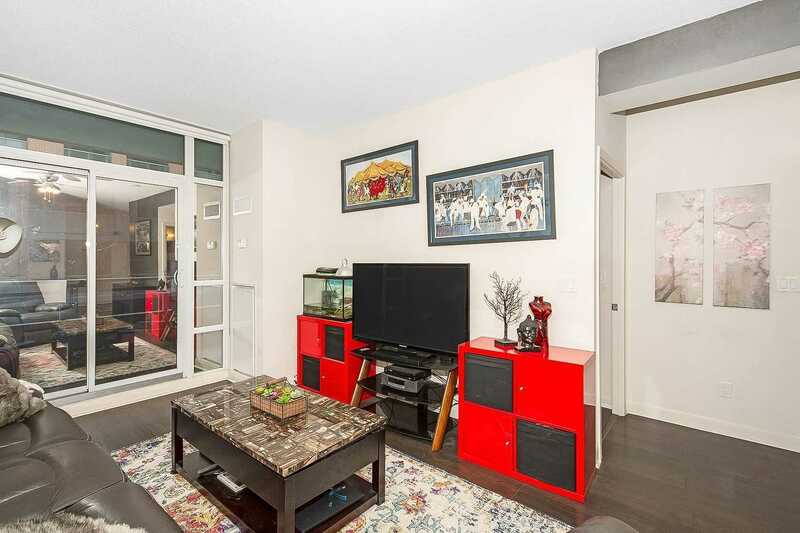 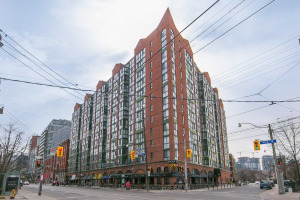 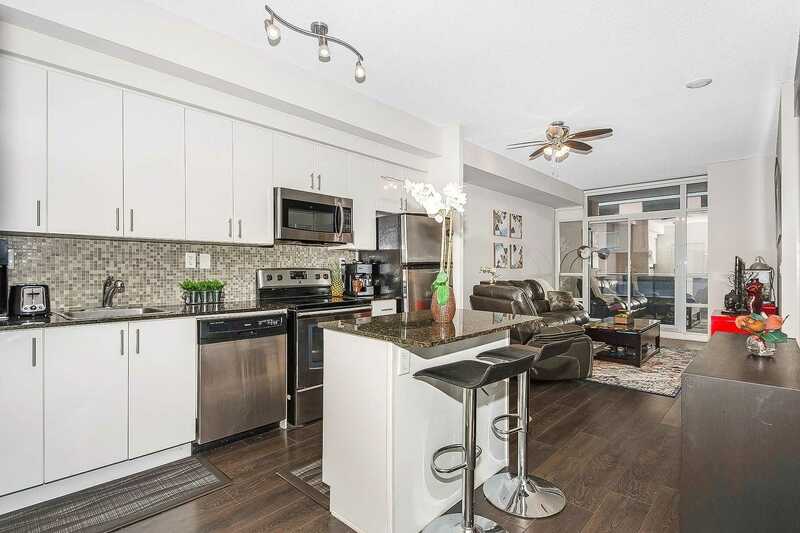 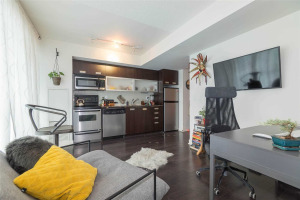 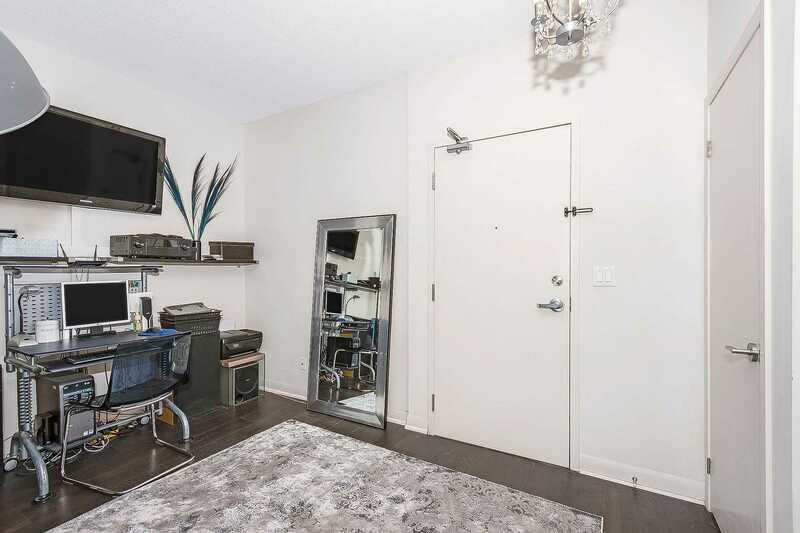 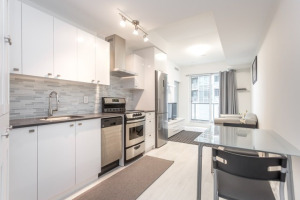 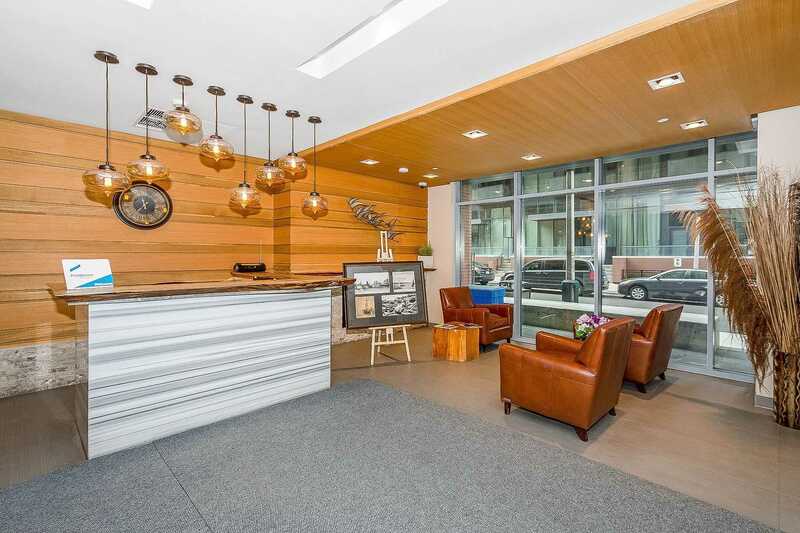 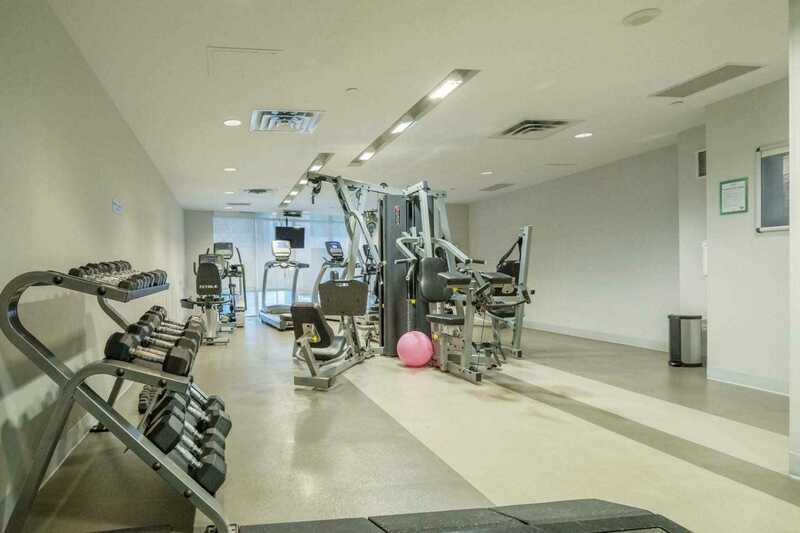 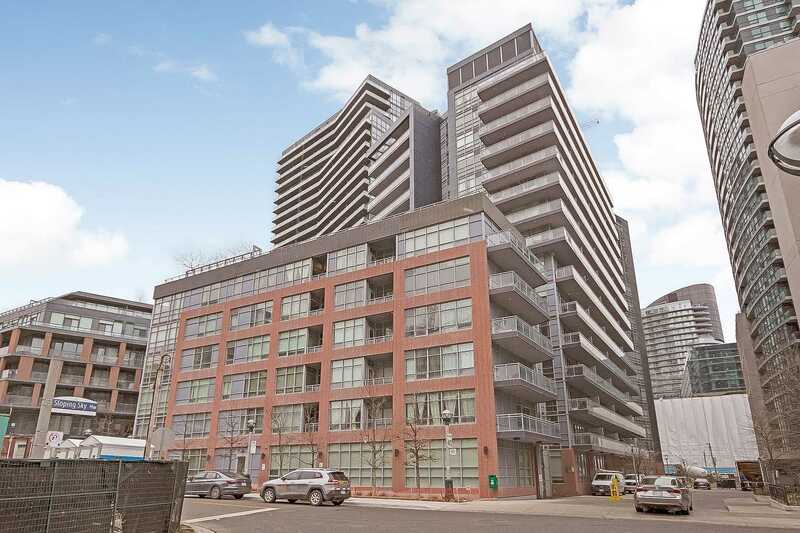 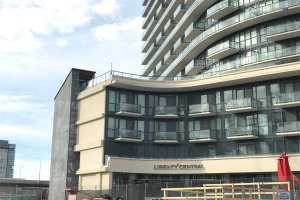 Ttc Just A Few Steps Away,Lake Ontario,King West,Restaurants,Billy Bishop Airport A Few Skips Away & All Hwys Just Around The Corner.Amazing Building Amenities:Party Room/Theatre/Gym/Rooftop Bbq Patio/Fire Pit/Posh Lobby. 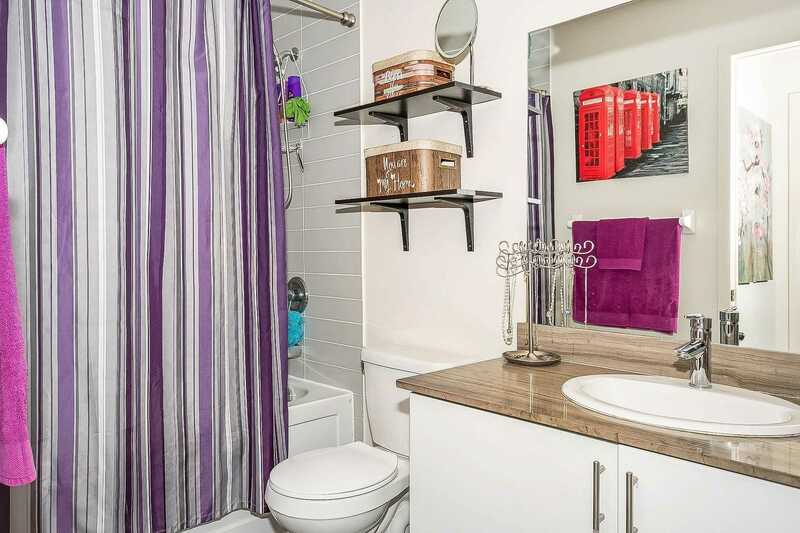 A Fab 3 Lockers!